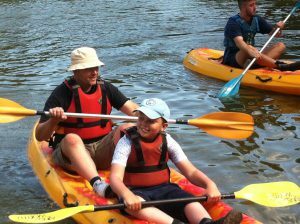 Avon Tyrrell camping trip supported by The People’s Postcode lotter y. 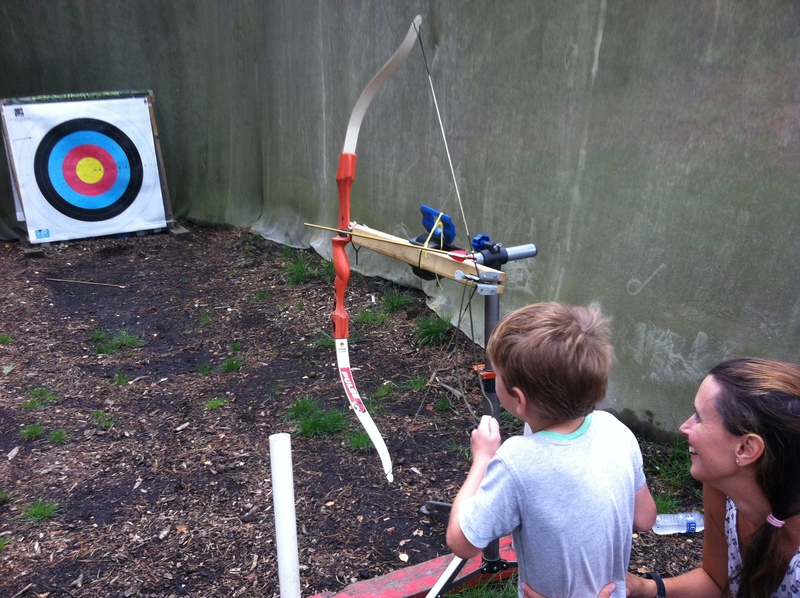 Seven of our families have enjoyed an amazing 3 day trip to Avon Tyrrell Activity Centre Outdoor activity centre in the New forest during August 2018 supported by our CEBristol staff! 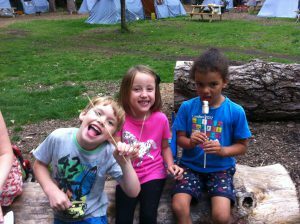 The children, their siblings and families were able to experience camping, archery, canoeing/kayaking/pedalos, bug hunting, camp fires (with some chocolate bananas, orange cakes and marshmallows of course!) 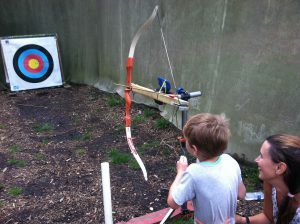 an impromptu CEBristols got talent, hide and seek and just having fun outdoors making new friends and exploring! 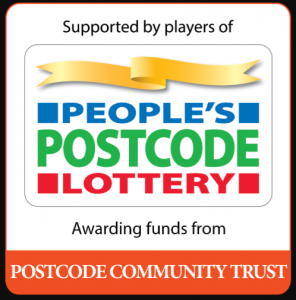 Our trip was possible due to £500 of funding received through a Localgiving Magic Little grant – provided from players of People’s Postcode Lottery through the Postcode Community Trust.